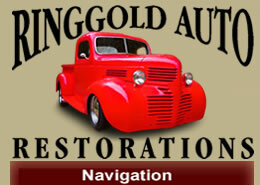 Ringgold Auto Restorations is located in Ringgold, Louisiana, on US Hwy 371, 35 miles SE of the Shreveport / Bossier City area. We have two buildings, staffed by experience automotive technicians and craftsmen from right here in the Ark-La-Tex area. Our Fabrication & Assembly facility is housed in a 4200 sq. ft. building. Here we work under the hood of your vehicle, specializing in all phases of automotive repair and assembly, suspension, electrical, brake work & fuel injection. 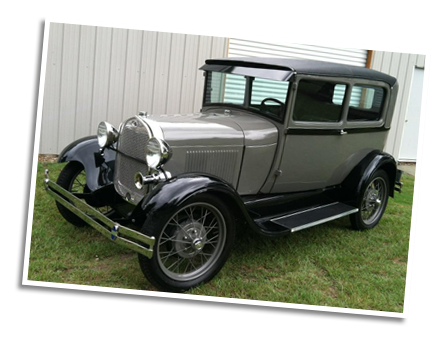 We want to make sure your street rod, classic or antique car or truck runs as good as it looks.